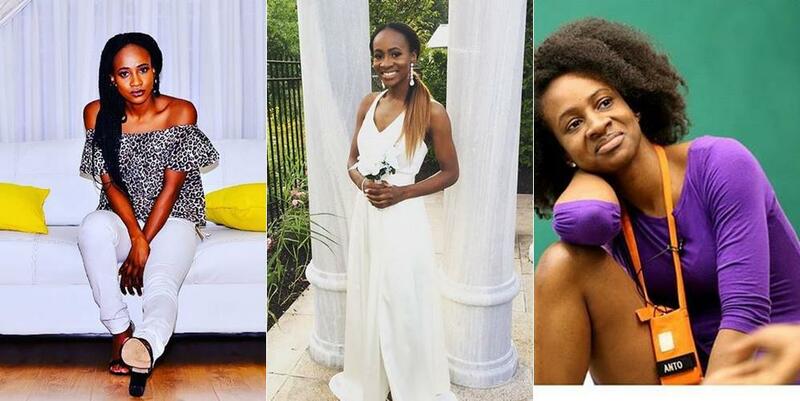 Big Brother Naija 2018 housemate, Anto was evicted from the house again on Sunday along with her in-house lover Lolu and fellow returnee Khloe. Earlier, Anto who had the second lowest votes was voted out of the show along with Khloe who had the lowest votes. While outside the show, the female housemate discovered that her lover and strategic partner, Lolu, had a relationship. She came back to the house alongside Khloe after receiving the highest votes from viewers. 2. She’s 28 years old. 3. She is the Head of Operations, Continental Basketball League Africa. 4. Antoinette was born in Carrboro, North Carolina, USA. 5. She currently lives in Pembroke Pines, Florida, USA. 6. Anto holds two Masters degrees in Business Administration and Sports Business Management. She achieved this between 2011 and 2013 at the University of Central Florida. 7. Lecky holds a Bachelors degree in Exercise and Sport Science and Administration. 8. She graduated in 2011 from the University of North Carolina at Chapel Hill. 9. Anto also completed a Business Management Graduate Program at DeVos Sports in 2013. 10. 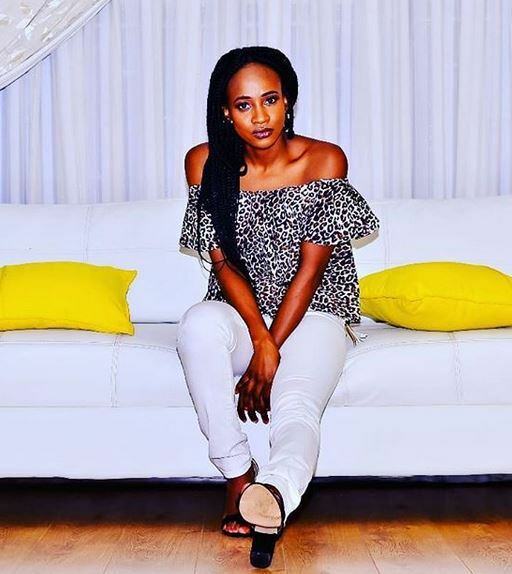 She adopted the moniker “Anto” while being unveiled as BB Naija 2018 housemate.